Hi there! 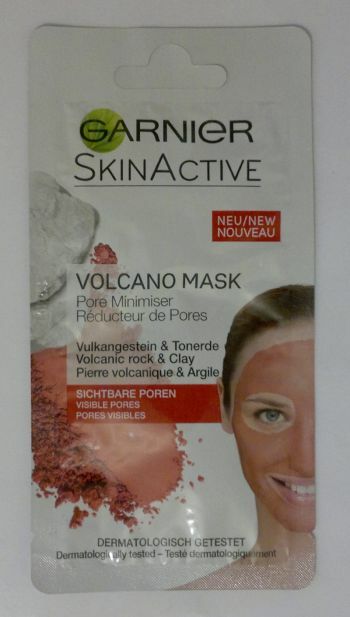 Today’s post is about Garnier‘s Skin Active Volcano Mask with volcanic rock and clay. 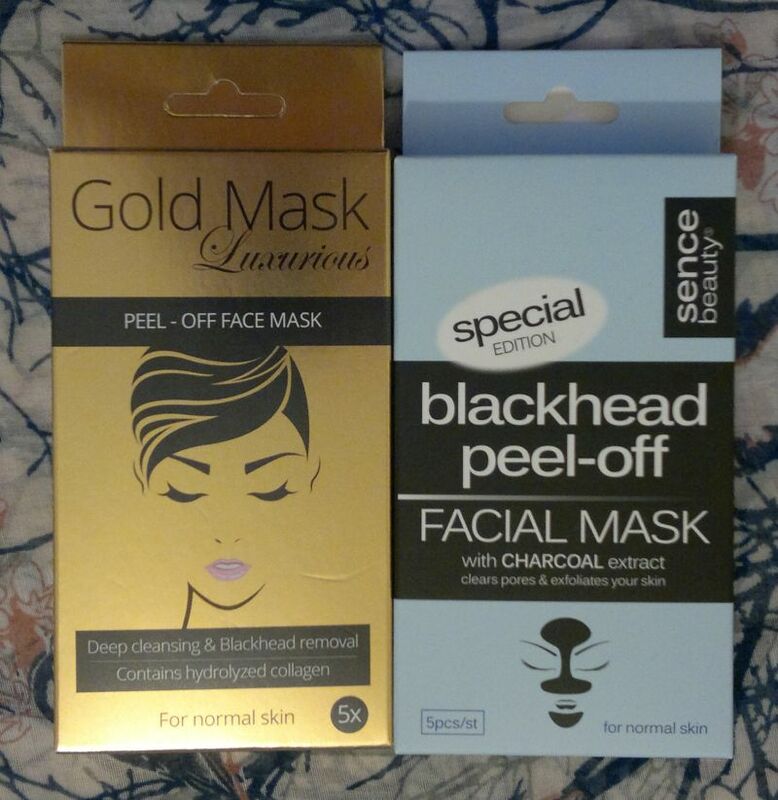 This is a self-heating face mask that promises to give skin a deep cleanse to make it look smoother and less shiny. It also claims to make pores less visible. How’s the product? I’m not impressed. The self-heating effect is negligible, and I didn’t see any results. My skin didn’t feel or look cleaner, and my pores looked just liked they did before. My husband tried this mask too. He said using this mask was a waste of time. I agree! 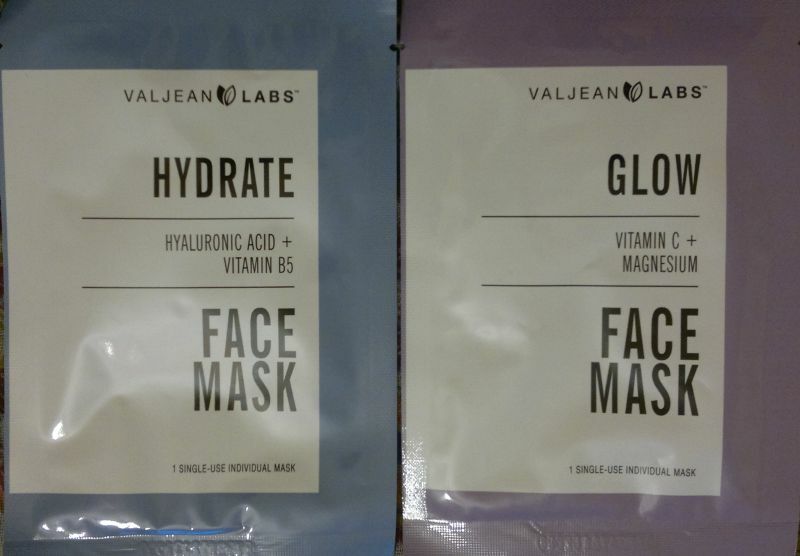 If you’re looking for a good self-heating mask, try Montagne Jeunesse! Garnier‘s Skin Active Volcano Mask is available as 8ml. I paid £1 (Poundland). Hi there! 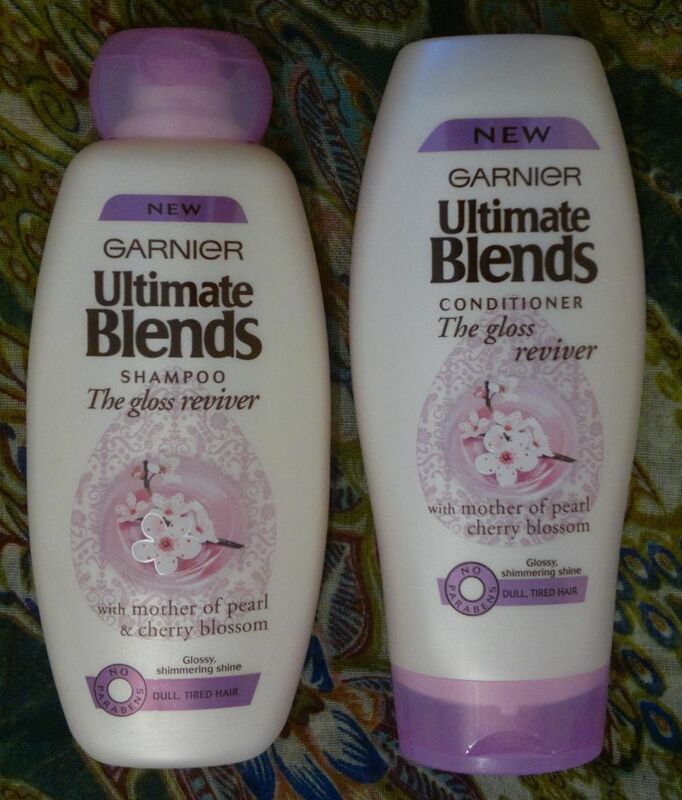 Today’s post is about Garnier‘s Ultimate Blends The Gloss Reviver Shampoo and Conditoner with Mother Of Pearl & Cherry Blossom. These 2 products are aimed at people with dull and tired hair, and they promise to restore gloss and shine. 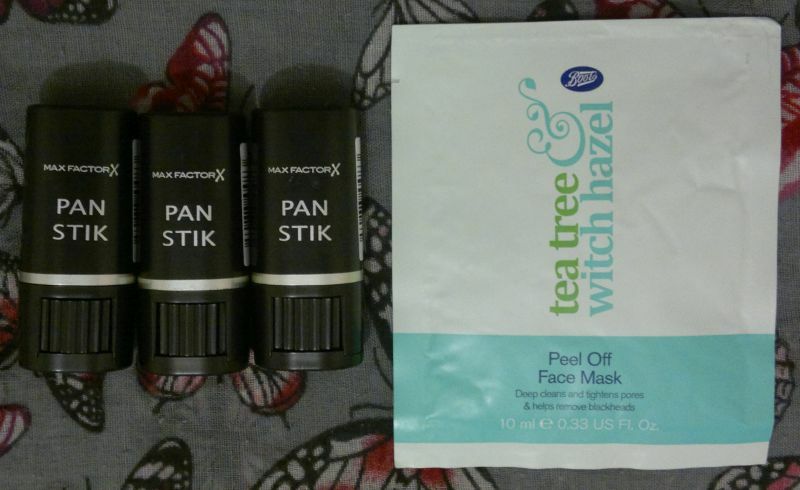 I’ve been using these products on and off since the beginning of April, and here’s what I think. The conditioner is very good. It detangles my hair with ease, and it makes my hair feel super soft and silky. I can’t comment on whether it makes my hair extra shiny, but I’m really happy with the conditioner! 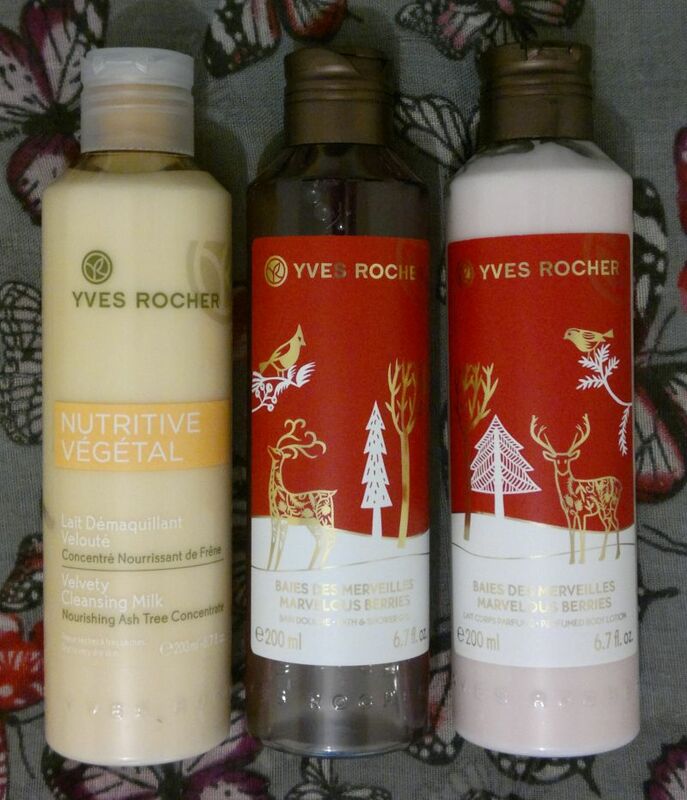 I would recommend these 2 hair care products to everyone who’s looking for a shampoo and conditioner combo that makes hair feel soft and silky. 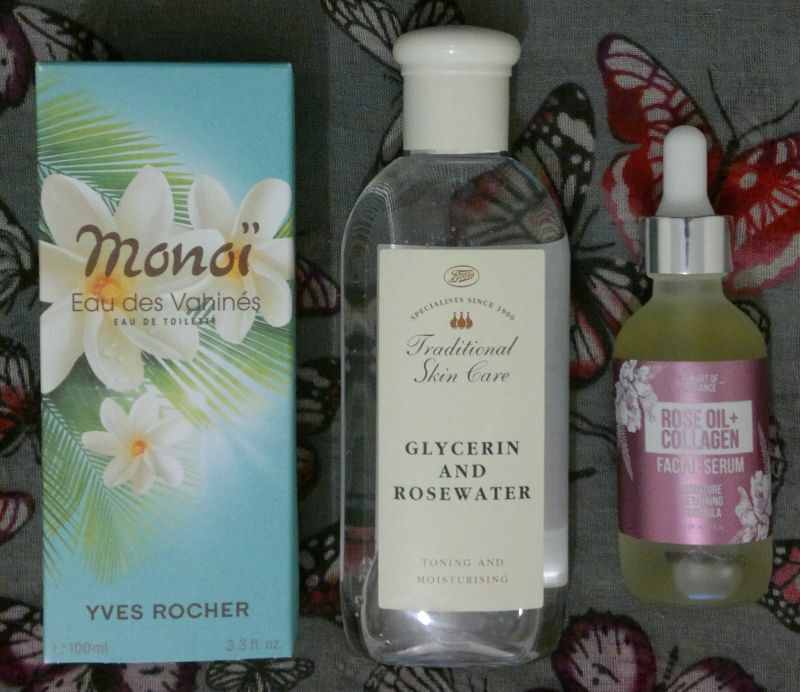 If you have long, curly / wavy or dry hair, you really should give these products a try. I’m sure you won’t be disappointed! Garnier‘s Ultimate Blends The Gloss Reviver Shampoo and Conditoner with Mother Of Pearl & Cherry Blossom are available as 400ml each for £2 each (Poundworld). Hi there! 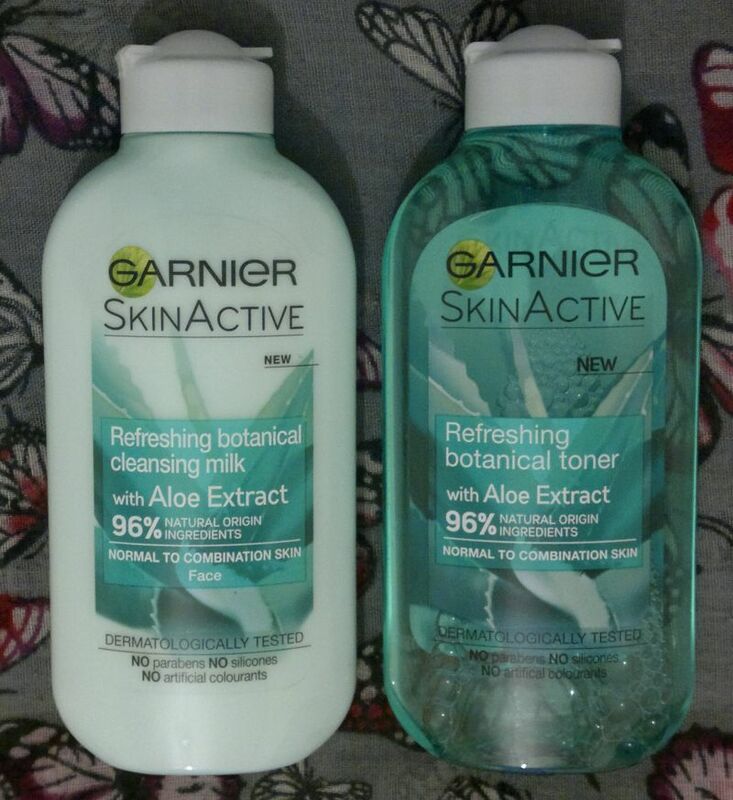 Today’s post is about Garnier Intensive 7 Days Smoothing Nourishing Lotion with Cocoa Butter. This body lotion is aimed at people with dry to rough skin, and it promises to reinforce the skin barrier, and to maintain long-lasting hydration. 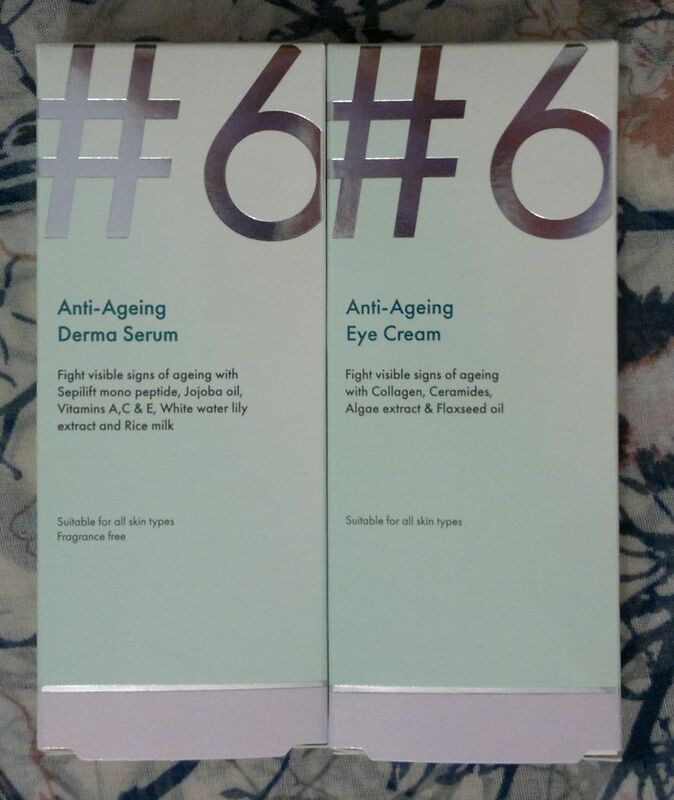 The product also claims to improve skin texture and to brighten skin. 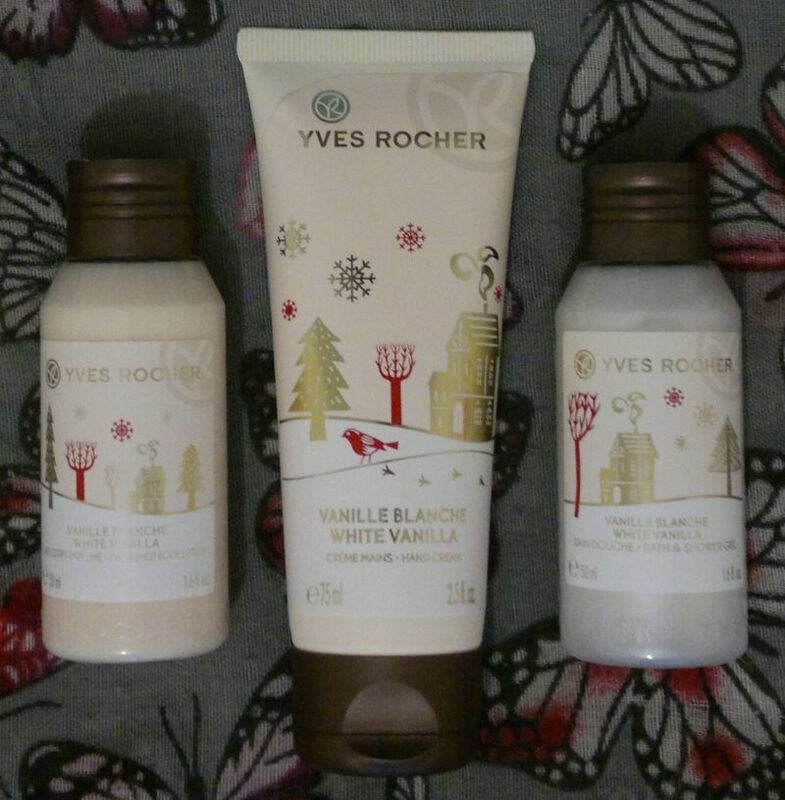 The first thing I need to mention is the product’s fragrance – it smells like a mix of shea butter and cocoa butter. It smells heavenly! 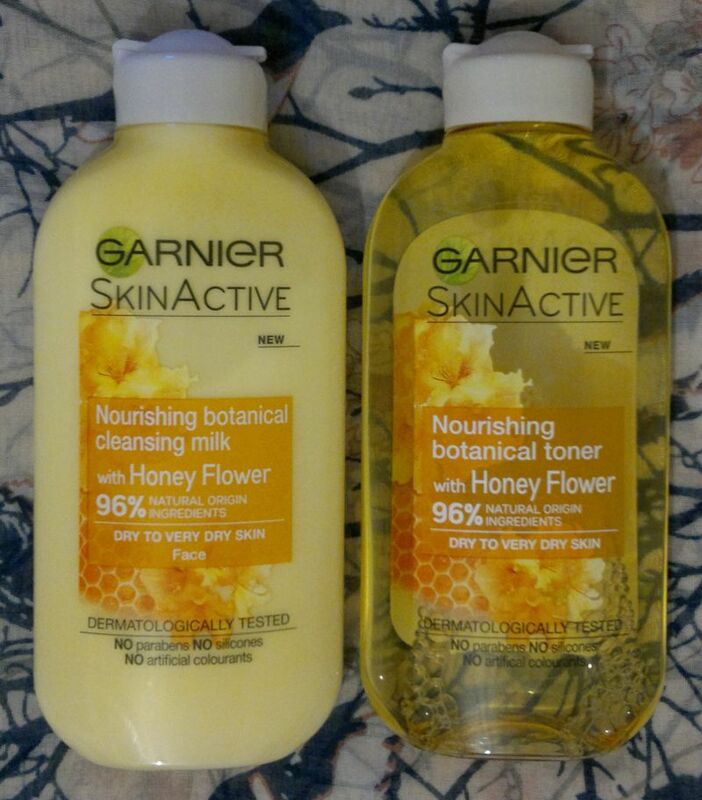 And I agree with Garnier’s claim that the lotion is fast-absorbing. Awesome stuff! But the most important thing is… the hydration! 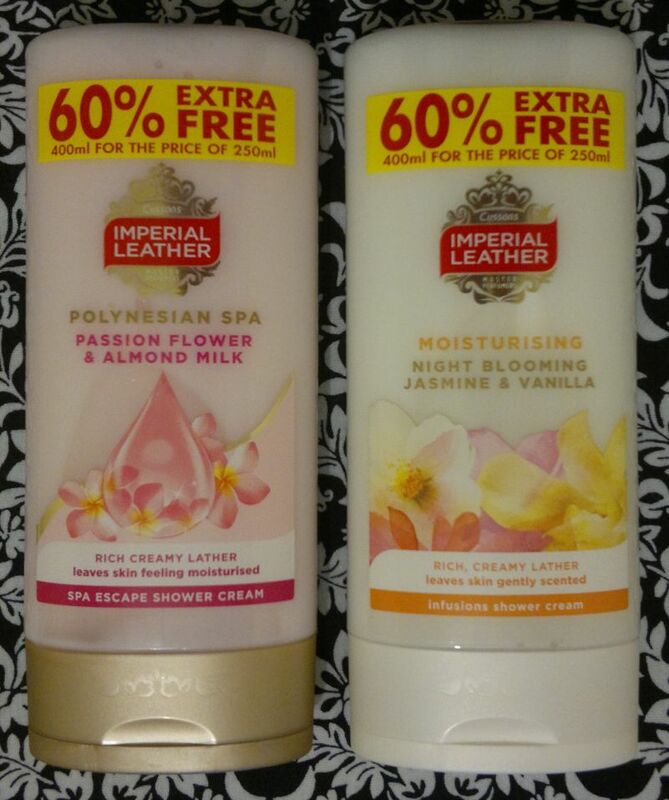 I don’t know if this body lotion has brightened my skin tone, but it made my skin feel super smooth and soft. I love it!